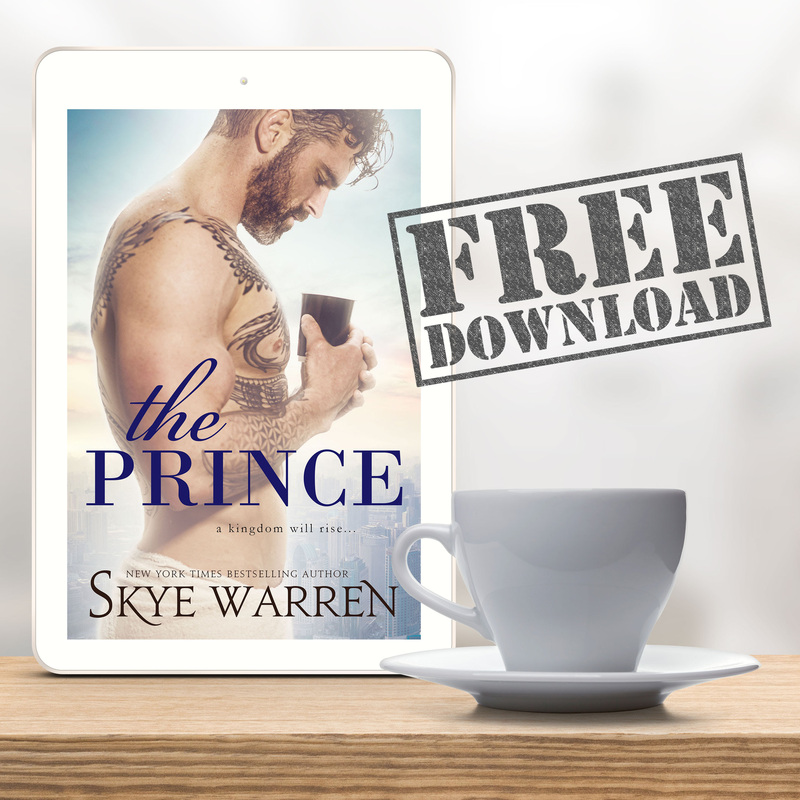 The Prince by Skye Warren is FREE for a limited time only! 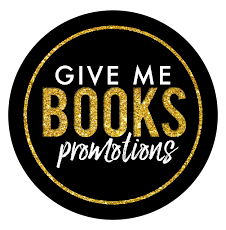 Penny doesn't dream about a prince coming to save her from the trailer park. She knows better than that. And the boy she finds hiding in the woods out back is too wild and dangerous to trust. But he may be her only chance at survival.